Publishing has developed a favorite site and medium for aesthetic and artistic experimentation. It has also become an alternative space for promoting unrestricted individual or collective discourse. 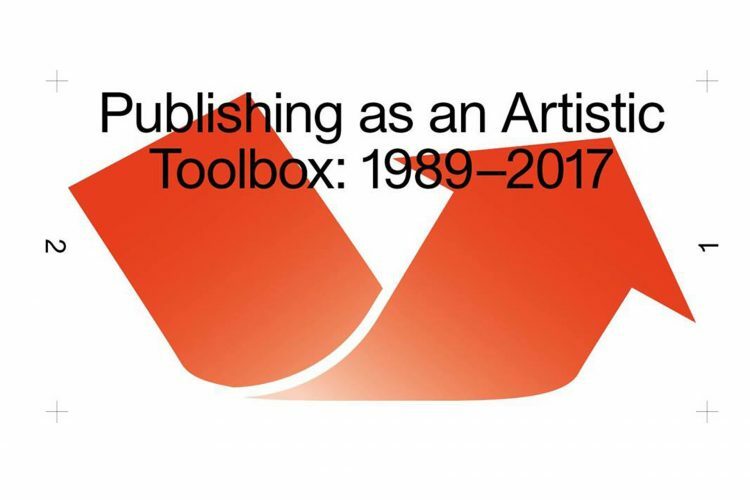 The multi-part exhibition project explores the potentials of publishing – in the form of books, magazines, journals, artistic interventions, websites – as a particular medium and context both to circulate information, knowledge – and to produce art. For more information click here. 8th of November 2017 – 28th of January 2017 | Kunsthalle Wien | People involved: Claudia de la Torre, invited by Gregorio Magnani and Alexis Zavialoff.